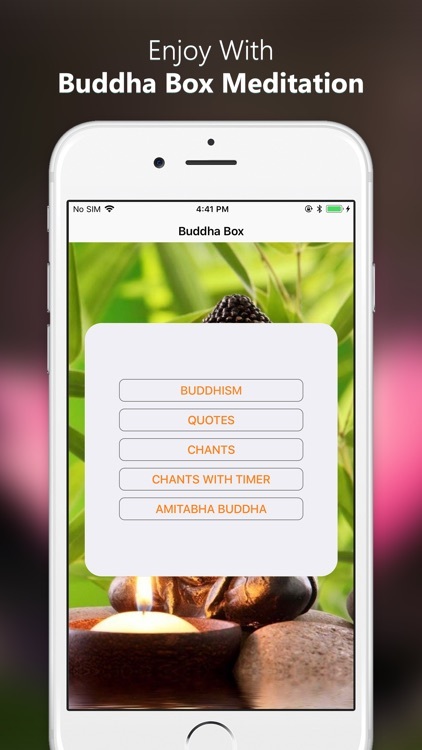 Enrich your prayers with these apps all for prayer and meditation. 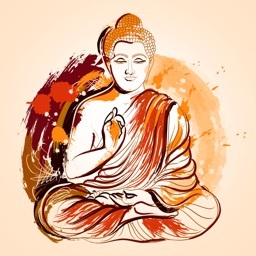 The word "Buddha" is a term for "The Awakened One" – someone who has has transcended ignorance and perceives the universe as it really is. 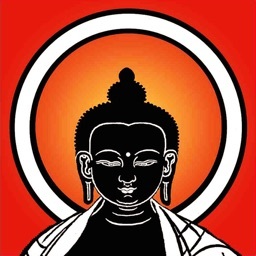 Religion Buddhism Music Deluxe ™ !! Class !! Song !! 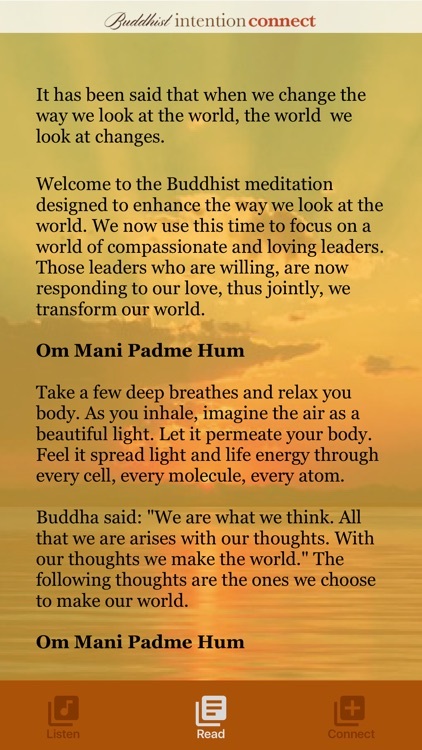 From the best-selling Buddhist book " The Buddhist Way to Peace of Mind " by Venerable Pramote Pamojjo to an award-winning application "Buddhism and Mindfulness Meditation"
From the best-selling Buddhist book " The Buddhist Way to Peace of Mind " by Venerable Pramote Pamojjo to an award-winning application "Buddhism and Mindfulness Meditation". 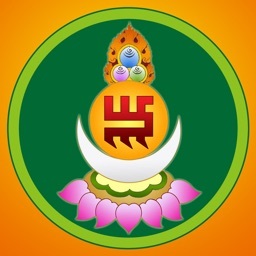 Purify your mind, chakras and cells with most powerful Om mantra. 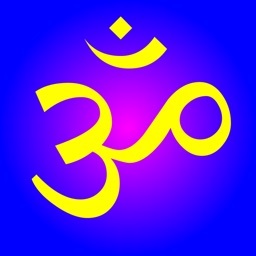 Chanting the Om mantra generates a unique vibration in mind, emotions and body that aligns your personal self with the primary creative vibration of life. 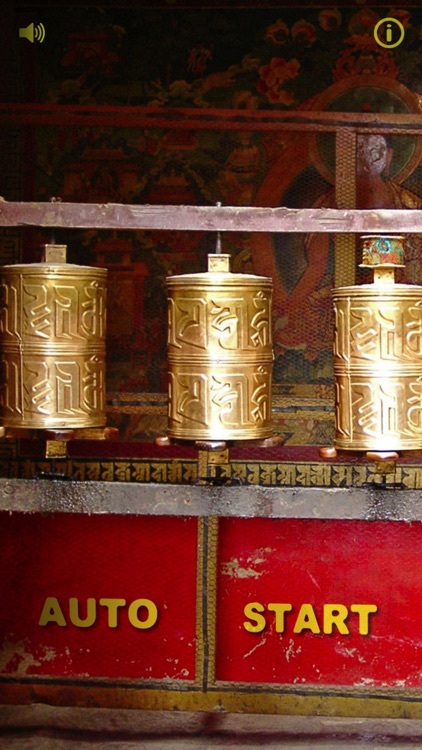 An authentic prayer wheel right from the Tibetan Jokhang Monastery. 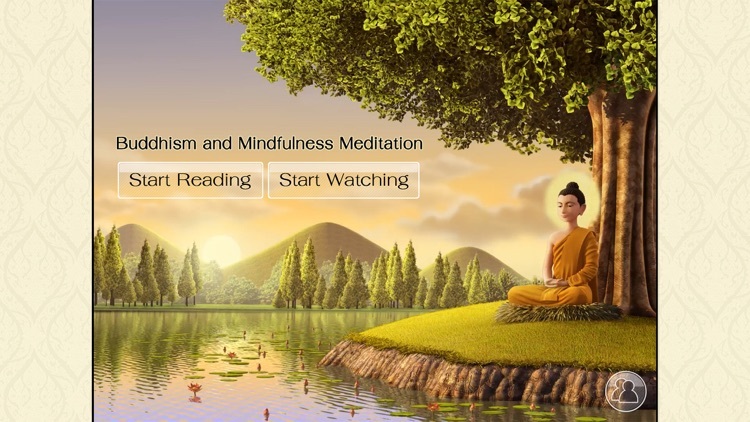 "Improving your karma has never been more enjoyable."" 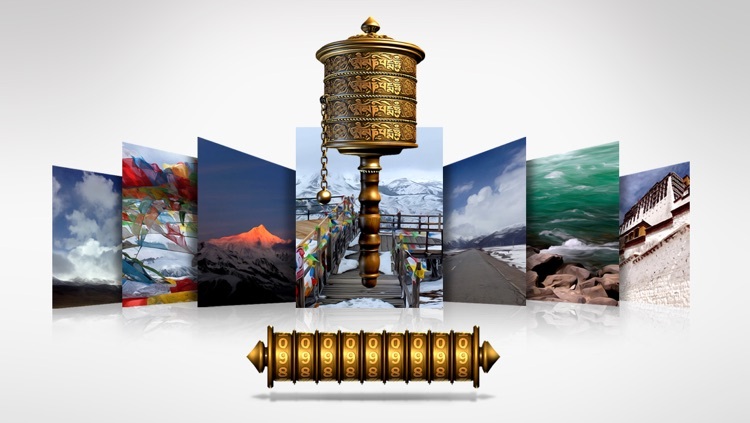 Even if you are not a Tibetan Buddhist spinning the prayer wheel will help you relax and accumulate good karma. 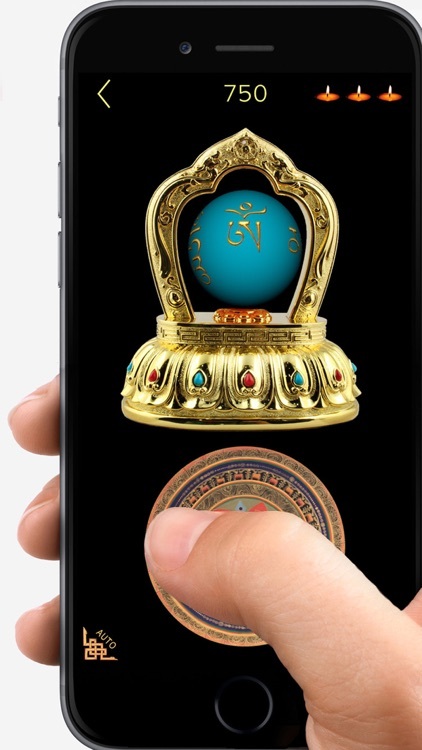 Install Buddhist Mantra Mala on your iOs device and generate sacred vibrations – anywhere, any time. 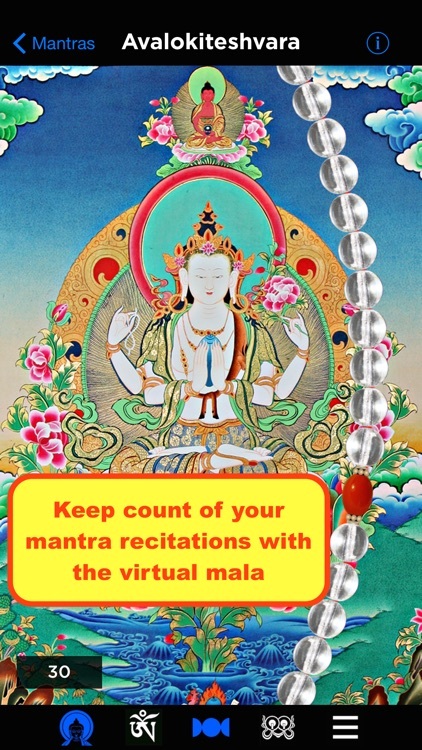 Keep count of mantra recitation totals. 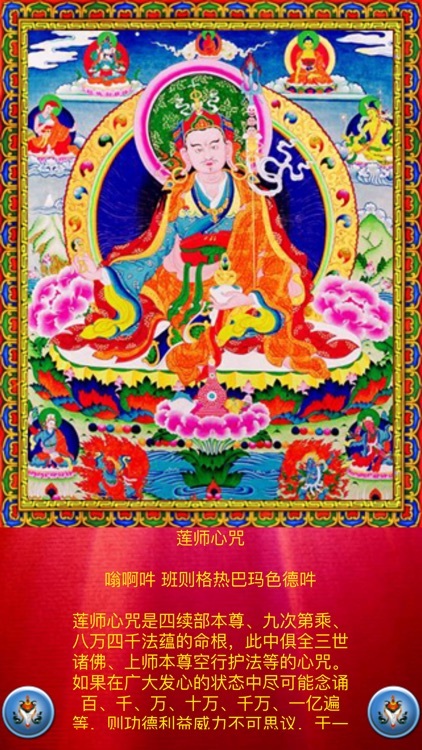 Contemplate beautiful Buddhist images. 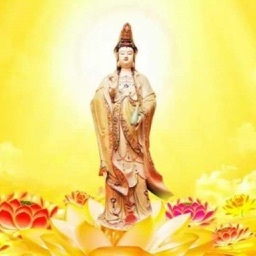 Listen to inspiring mantra chants. 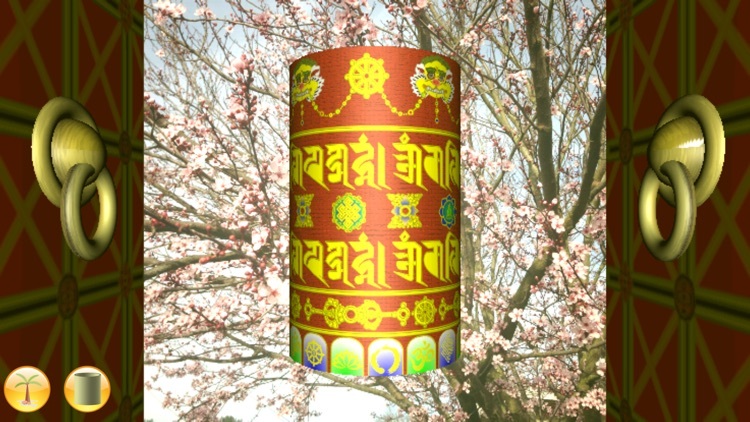 Buddha - Magic Prayer Wheel ! THE MANTRA ON YOUR SMART WATCH & PHONE ! 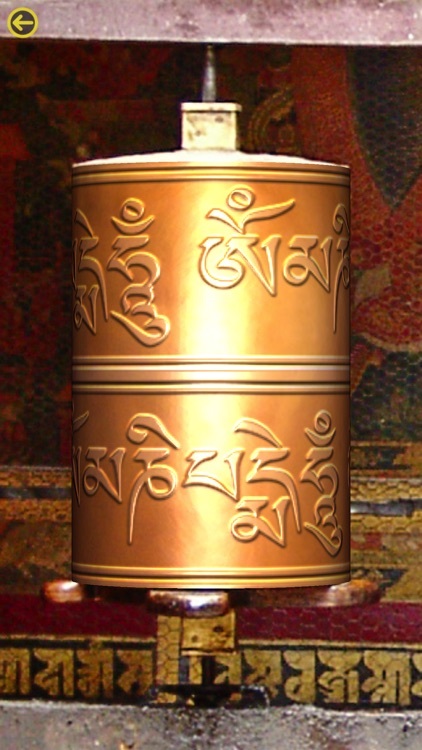 ROTATE THE PRAYER WHEEL WITH YOUR THUMB ON THE PHONE! 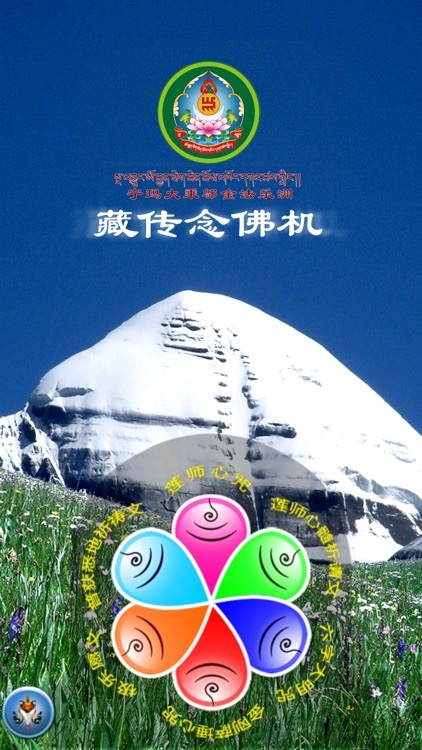 THE BENEFITS OF SAYING AND SPINNING THE MANTRA WORDS ARE LIKE THE INFINITE SKY ! 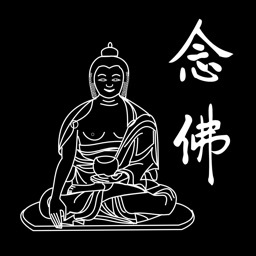 Looking for great Buddhist music? 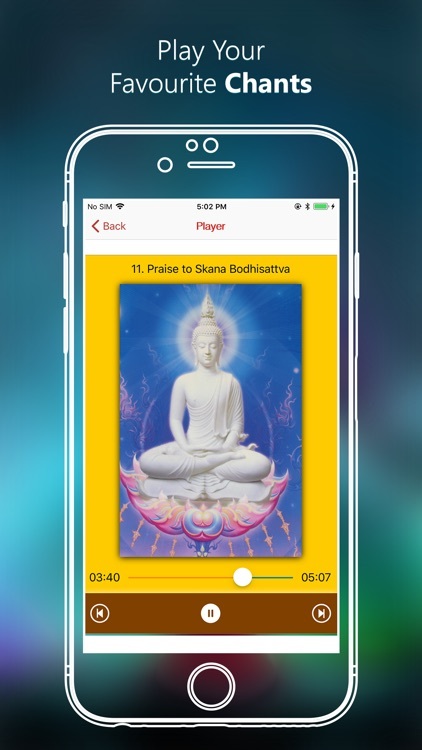 Now each swipe brings you a personal playlist from hot YouTube Buddhist channels! 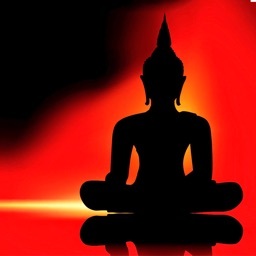 Listen to all kind of Buddhist music. 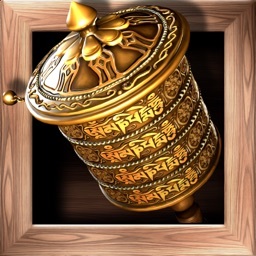 Spin this digital 3D prayer wheel clockwise to gain the same meritorious effect as spinning a physical real one. 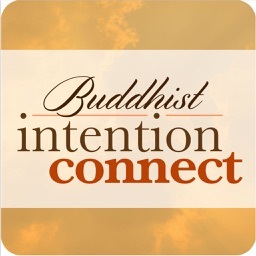 A Must-Have App for Every Buddhist! 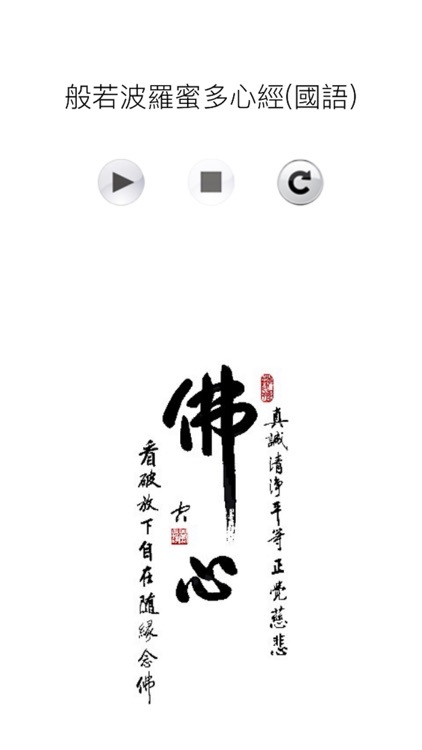 It has great peaceful & relaxing songs that you can listen to. 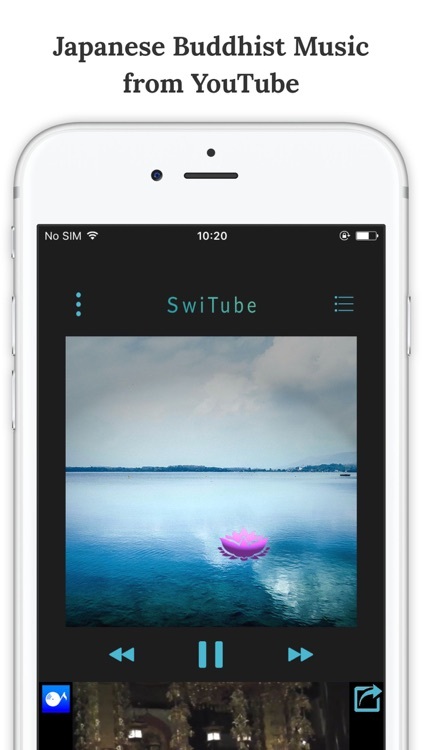 Combing the music with the slideshow of background pictures, you will have a wonderful app that you've ever wanted. 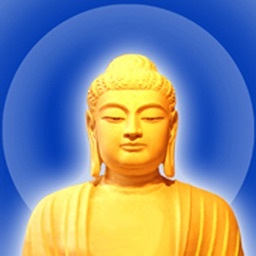 Buddhism - Buddhist chant listen, listen Fine, physical and mental peace. 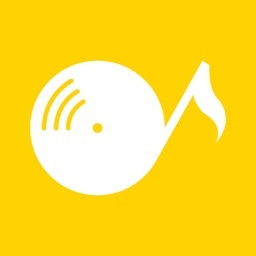 Providing multiple verses sound (MP3), so that the faithful facilitate learning and practice. 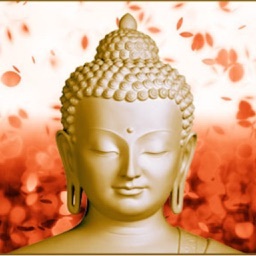 Buddhist prayer is a practice to awaken our inherent inner capacities of strength, compassion and wisdom rather than to petition external forces based on fear, idolizing, and worldly and/or heavenly gain. 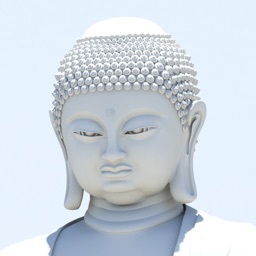 Buddhist prayer is a form of meditation; it is a practice of inner reconditioning. 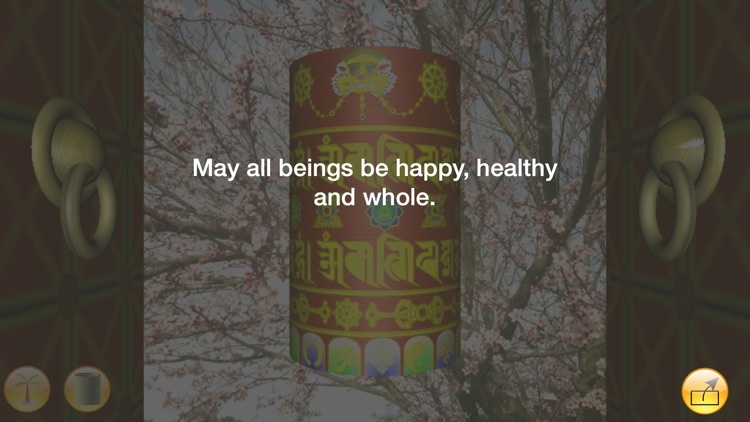 Buddhist prayer replaces the negative with the virtuous and points us to the blessings of Life. 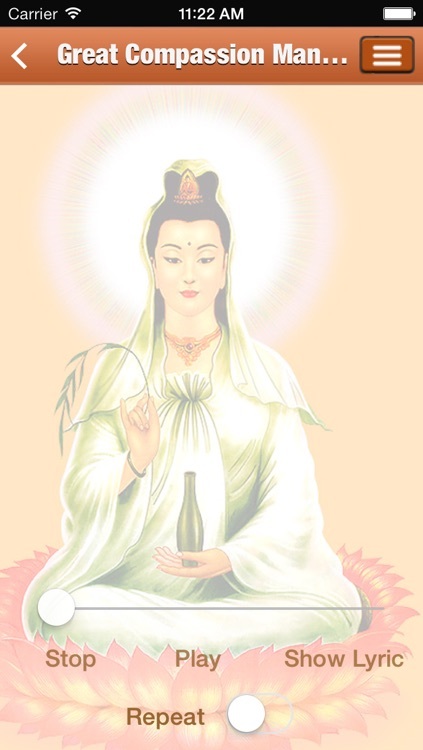 The wonderful thing about prayer practice is that we can do it everywhere and anytime, transforming the ordinary and mundane into the Path of Awakening. 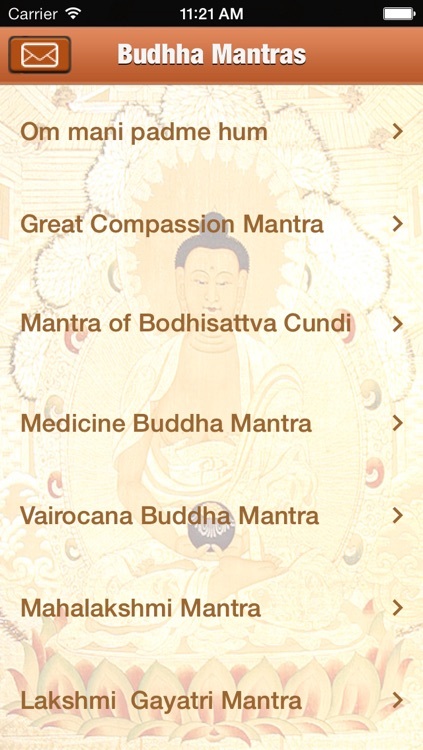 This Application consists all major mantra in total of 65. 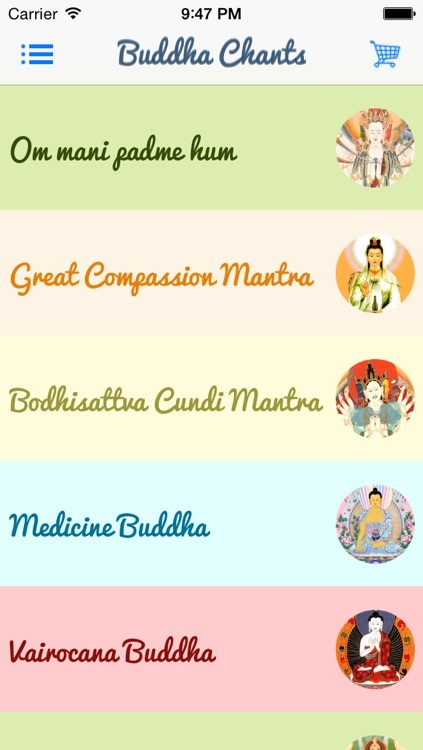 Each mantra serves its different purpose. Some require 108 times and some even million times. 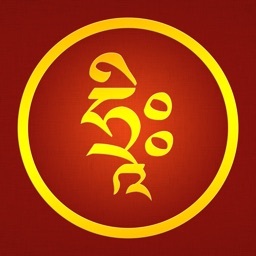 It helps to record how many times you have practiced each mantra. It is a good way to see your progress. 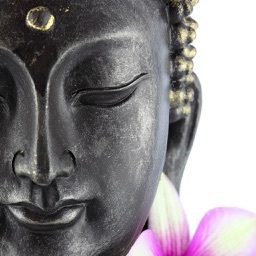 Carry the Buddha, let your practice everywhere! iTunes store history of the world, the first native of the most innovative and meaningful epoch-making product App. 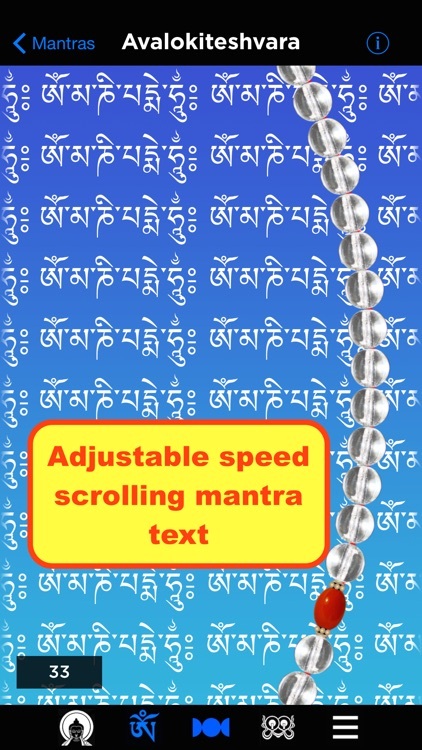 Pocket prayer beads to make your practice everywhere! Since then you'll never be ready to carry prayer beads, and mobile phones and tablet PCs is your portable beads! 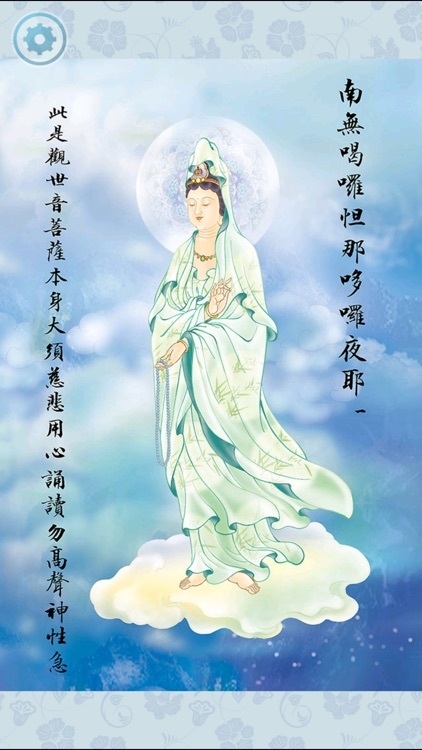 Better practice easier and more convenient way to increase their immeasurable merit every day! 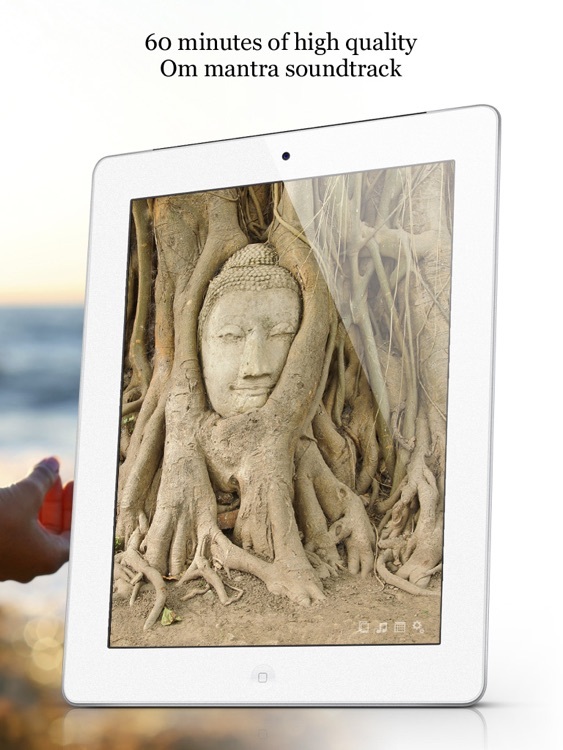 Arm yourself with technology, allows you to practice anywhere. 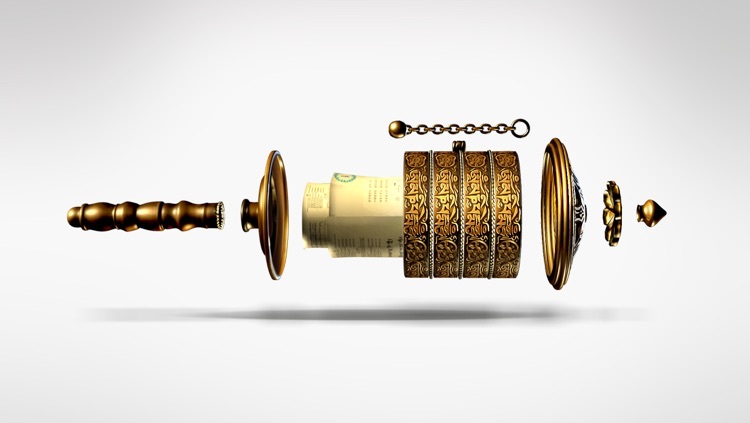 It is used to ward off evil things can make your mobile device more than the increase of a very meaningful function. Just on your phones and tablets, let us pray together for world peace, peace and prosperity! Turn around, turn to good luck, turn around, turn away a bad mood! 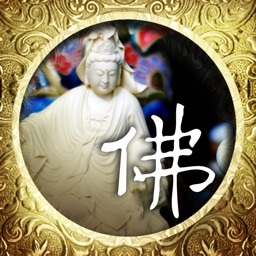 Please note that this is the first native iOS platform most creative and quality of new applications, Buddha beads warm incoming! This winter is not cold, the new year will be big time. 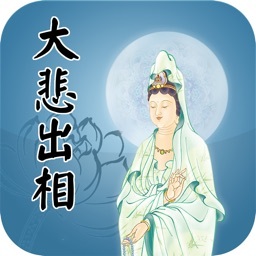 This software has been the opening of the Grand Master of light, for your merit, please think twice before downloading. 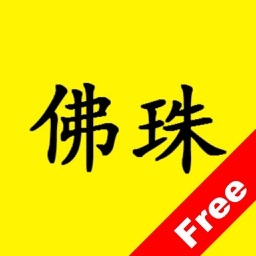 Once downloaded, it can not be deleted. This software is beautifully produced, fresh style, completely flat, there is a very spiritual people looked sense, it is the eyes and ears to the new. Open you can hear the refreshing classic Buddhist music! 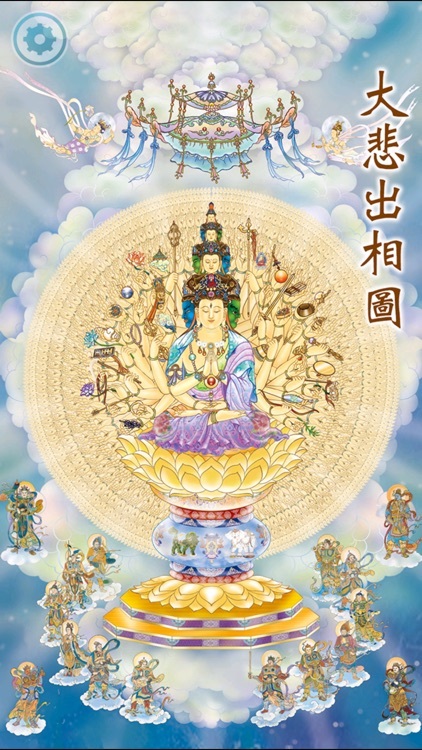 It is very simple to use, comprehensive international, faithful Buddhists around the world can be very easy to use, open the can skillfully use. Its great features and functions I will not say more. We see that there is and how useful it necessary. Features: Buddha Buddha beads and counting rosary ways to slide up and down or click on any of the non-current bead count, in order to increase their own merit value every day. To avoid ridiculously high figure and exercise your patience, sliding more than once to do only one count. 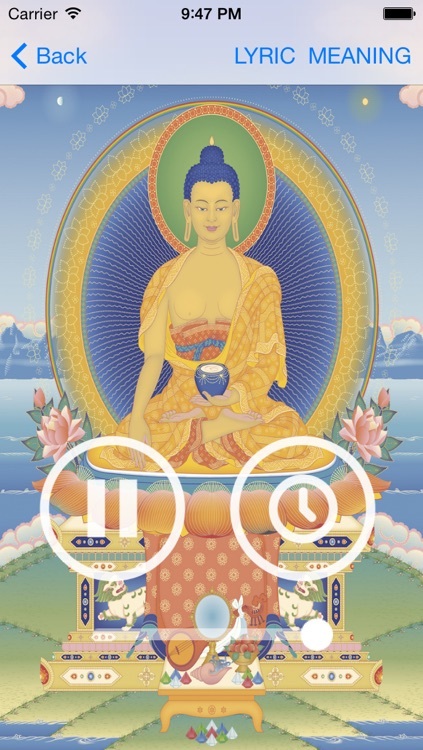 Buddhist music function, when you can recite the beads with different music and Buddhist sutras, you can pause, single cycle and infinite loop, Buddhist music can be replaced, the time display. This is just a perfect start, not the end. 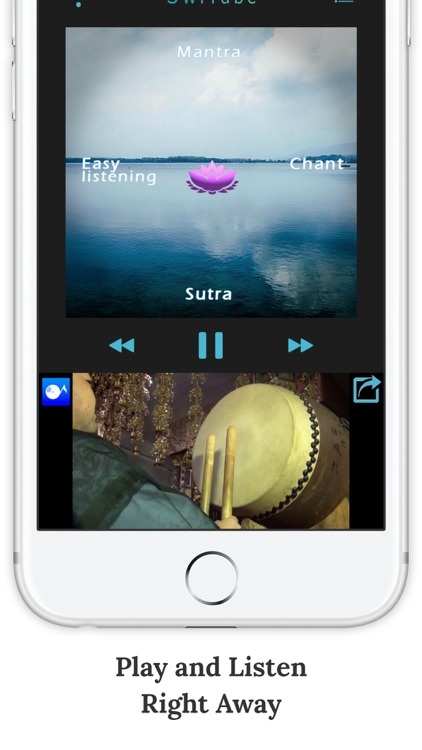 Subsequent versions will add more features such as Buddhist and Buddhist music, stay tuned, it is a good application can accompany everyone's life, but also very meaningful. 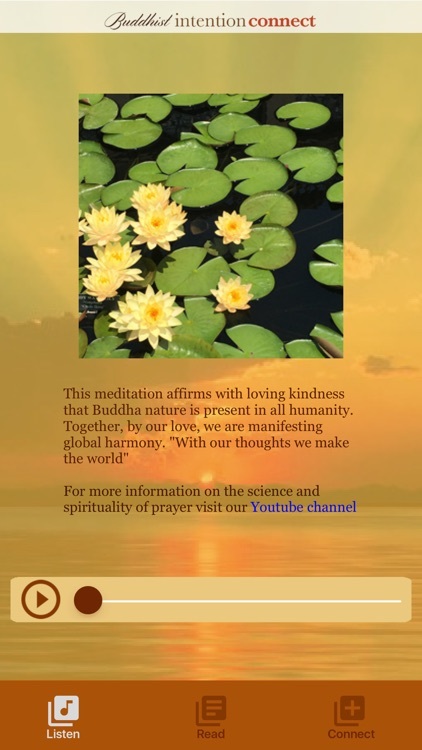 I hope you can at the same time like to share with friends around you and give a comment! 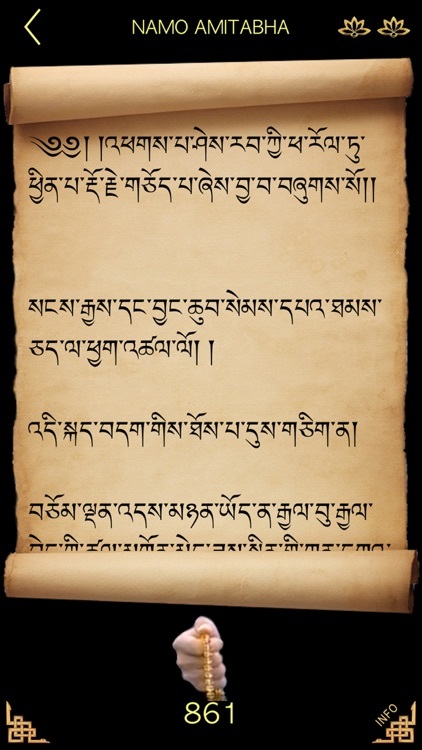 All for your immeasurable merit increase of practice, you do not mean. 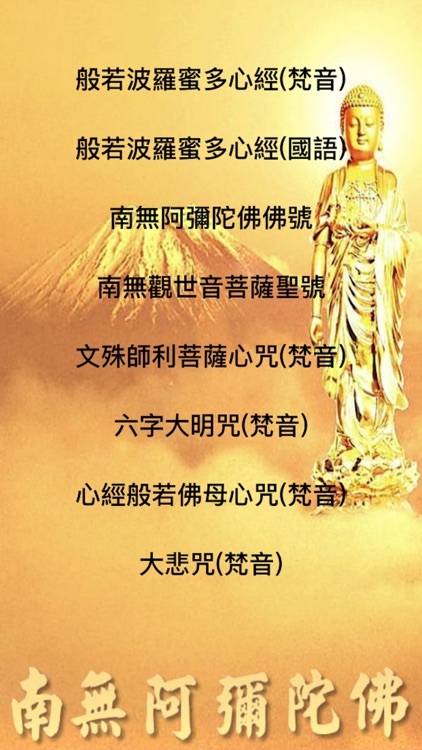 If good ideas and suggestions, or have your own favorite music Buddha, Buddhist please give me feedback, I will try to meet your needs, thank you! Continuous innovation, striving for perfection and perfection, in order to bring new technology experience. Safe and secure concept, completely free of purpose. The new forms of entertainment, add fun to your life, make you happy every day life, opened and open. Pocket prayer beads you deserve! If you feel good, please give me support, please share with all your friends and give me a comment! Thank you. 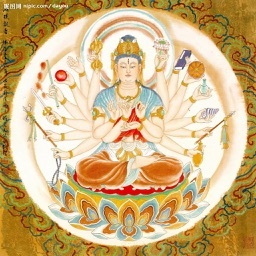 Amitabha ...!